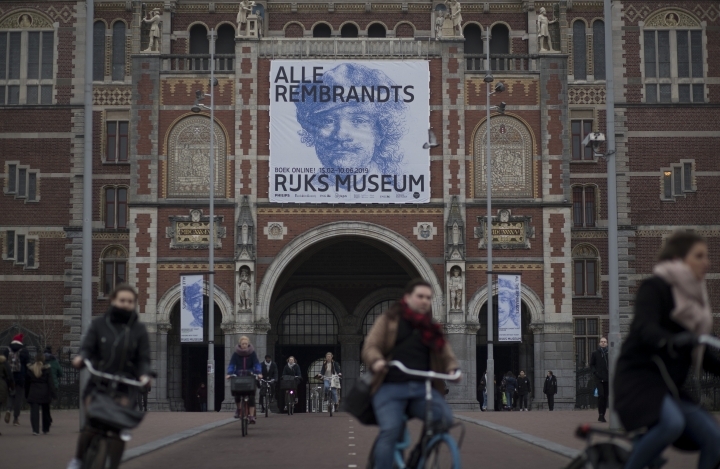 AMSTERDAM — For the first time, and likely the last, the Rijksmuseum in Amsterdam is showing off most of its works by Rembrandt van Rijn in a single exhibition. From imposing portraits to intimate sketches and prints that usually lie cocooned in the darkness of climate-controlled storage, the Amsterdam museum is exhibiting 22 paintings, 60 drawings and some 300 of its best etchings in the blockbuster show that turns visitors into flies on the walls of the Dutch master's life. 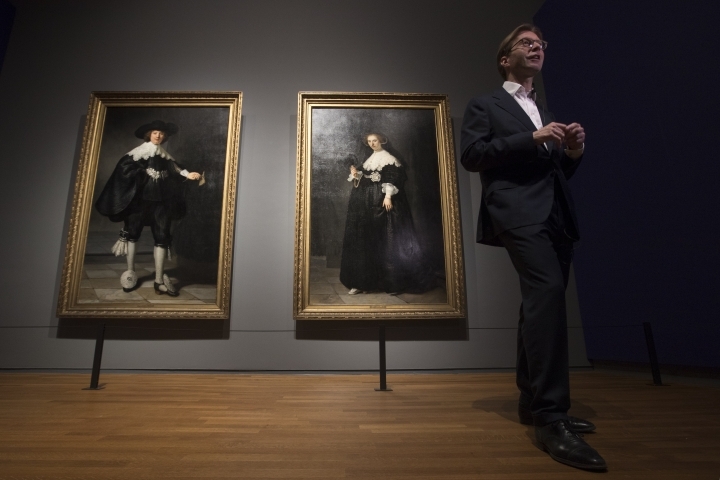 "I think the exhibition wonderfully explains who Rembrandt was as a person," said Pieter Roelofs, the museum's head of paintings and sculpture. 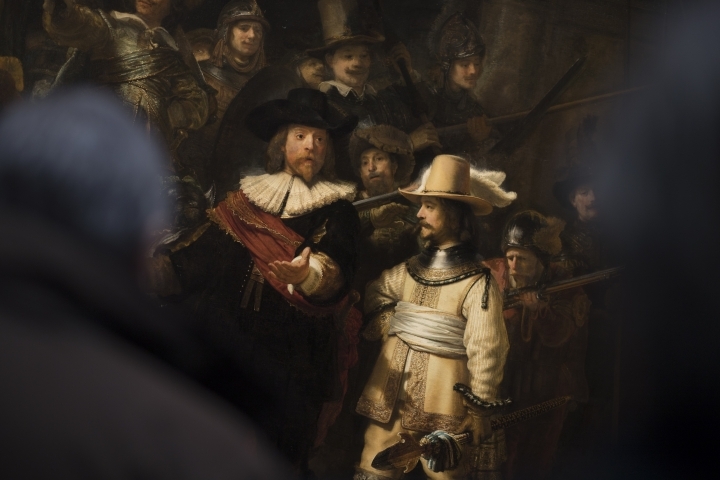 "So we really are brought into his private world and on the other hand it gives a wonderful overview of Rembrandt as one of the most experimental and innovative artists in Western art history." Museum Director Taco Dibbits said Wednesday such a show is unlikely to be repeated. "This will never happen again because the works on paper are incredibly fragile," he said. 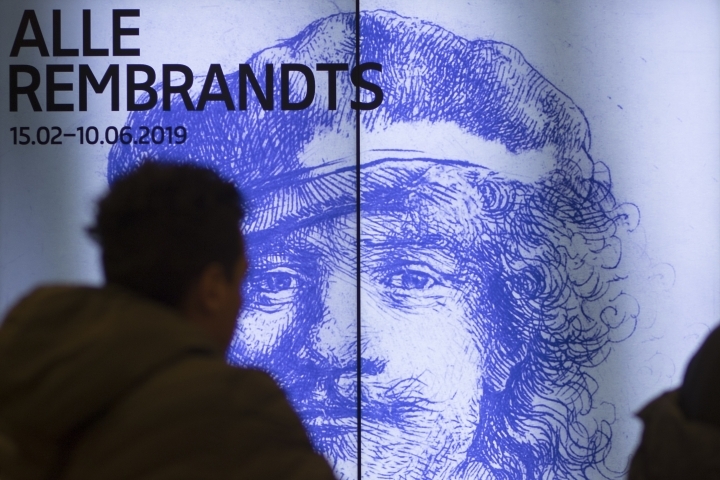 The museum actually owns 1,300 prints, but is showing only the best in the exhibition, "All the Rembrandts," that opens Friday. 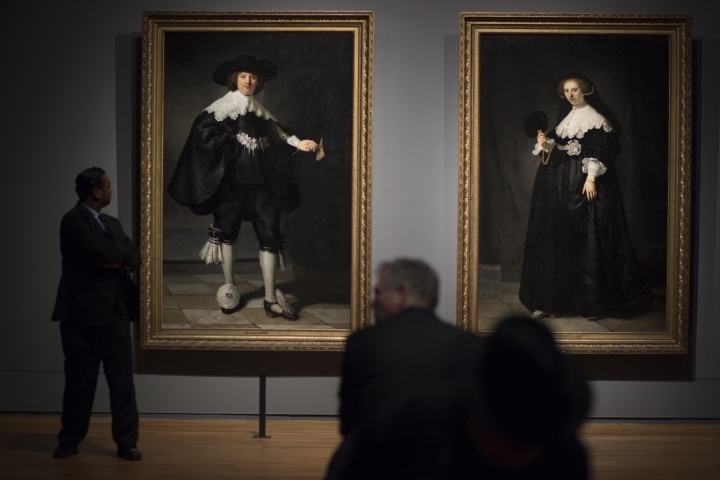 It is part of a raft of shows at museums across the Netherlands this year to mark the 350th anniversary of the artist's death. 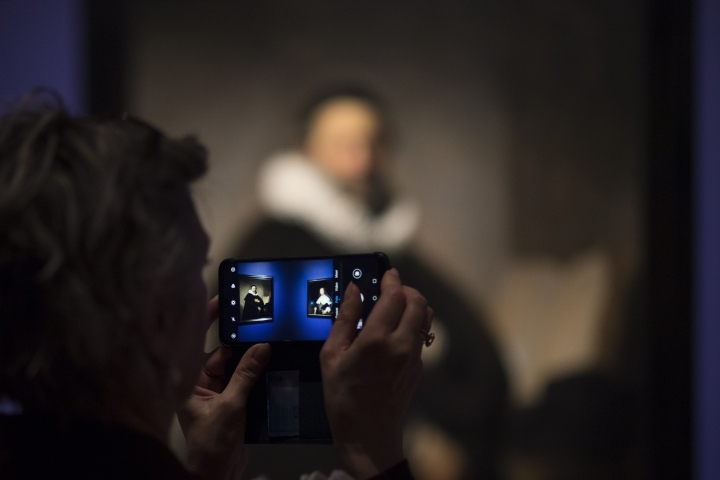 The former Dutch queen, Princess Beatrix, formally opened festivities last month at the Mauritshuis museum in The Hague, home to another important collection of works by Rembrandt, including "The Anatomy Lesson of Dr. Nicolaes Tulp" and a poignant self-portrait from 1669, the year Rembrandt died. The Mauritshuis is hoping it might finish the year with a couple more of his works. 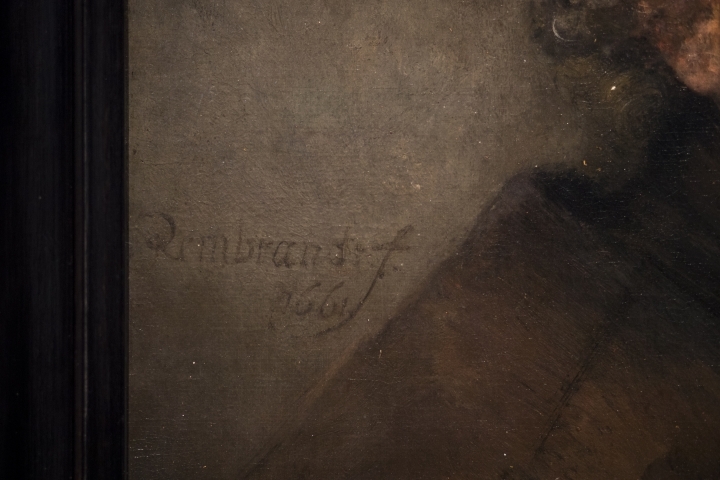 It is planning to conduct tests to see if it can conclusively attribute two more of its paintings to Rembrandt — "Study of an Old Man" and "Tronie of an Old Man." 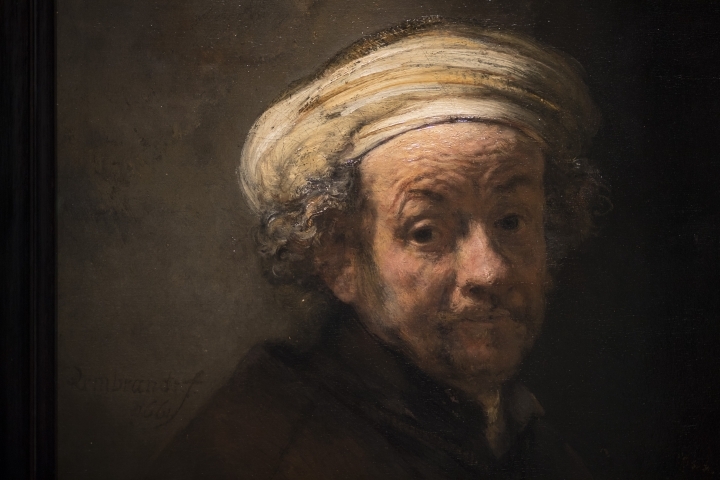 The Rijksmuseum show gives an unprecedented overview of Rembrandt's progression from precocious young artist to the master of the Golden Age, who was one of the first to depict his subjects warts and all. 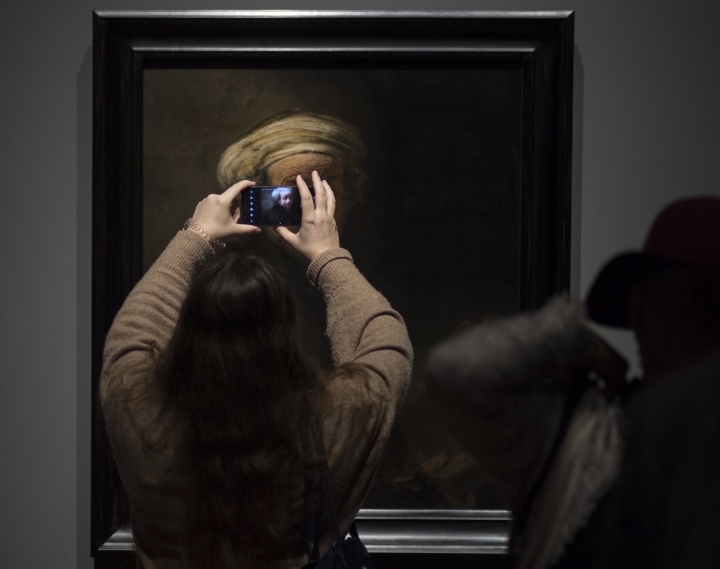 "Rembrandt is the artist of human beings and he never idealizes so he really portrays people; how they are in their strengths and weaknesses," said Roelofs. 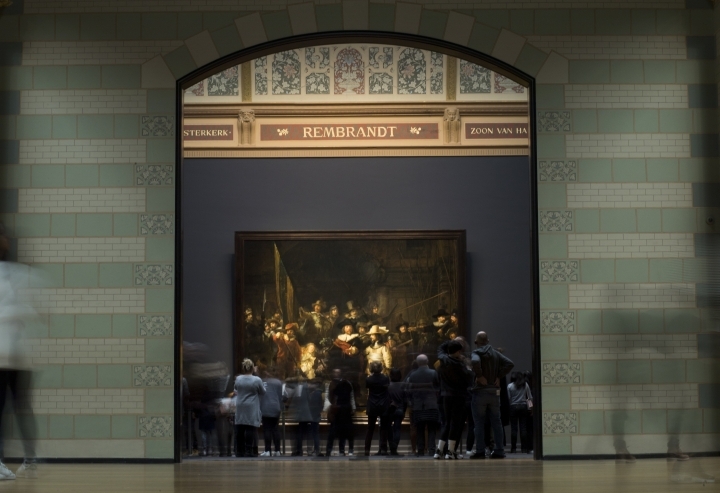 The one painting not in the special exhibition wing is the iconic "Night Watch" which remains in pride of place in the museum's Honor Gallery. 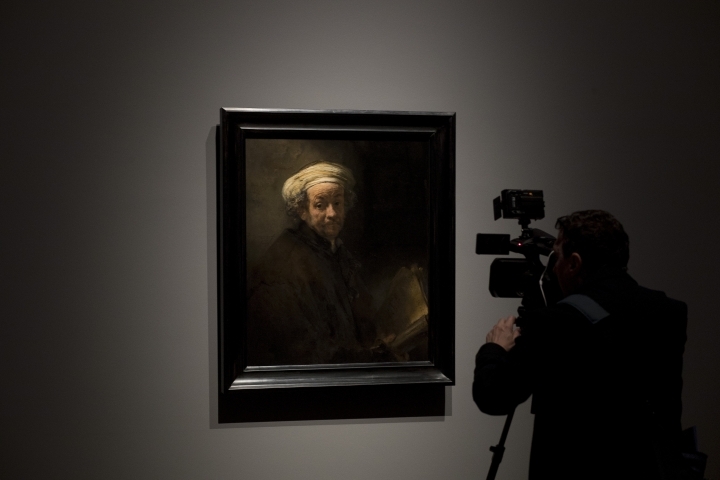 The exhibition includes dozens of self-portraits that show how Rembrandt used what are effectively 17th century selfies to practice portraying emotions that later reappear in his bigger works; there is an intimate sketch of his wife Saskia lying ill in bed shortly before she died at the age of just 29, and etchings and drawings he made while wandering the streets and lanes of Leiden and Amsterdam. "I often say he's the first Instagram and that's not trying to be a popular," Dibbits said. "But Rembrandt was decisive in the way that we look at today because he was the first artist who depicted the world around him. Otherwise we would still be making images of gods and goddesses. Rembrandt is the first to paint us as human beings as we are."